Day in and day out, we proudly say that I am Proud to be an Indian. India wins a medal in Olympics; our Facebook status is updated immediately with the same information. Indian team wins the World Cup and we are on the top of the world. This Independence Day, we bring for you 20 Amazing Facts about Bharat Maa, which, I am sure will make you even more more proud to have been born in INDIA. 1. India is the world’s largest, oldest & continuous civilization. 2. 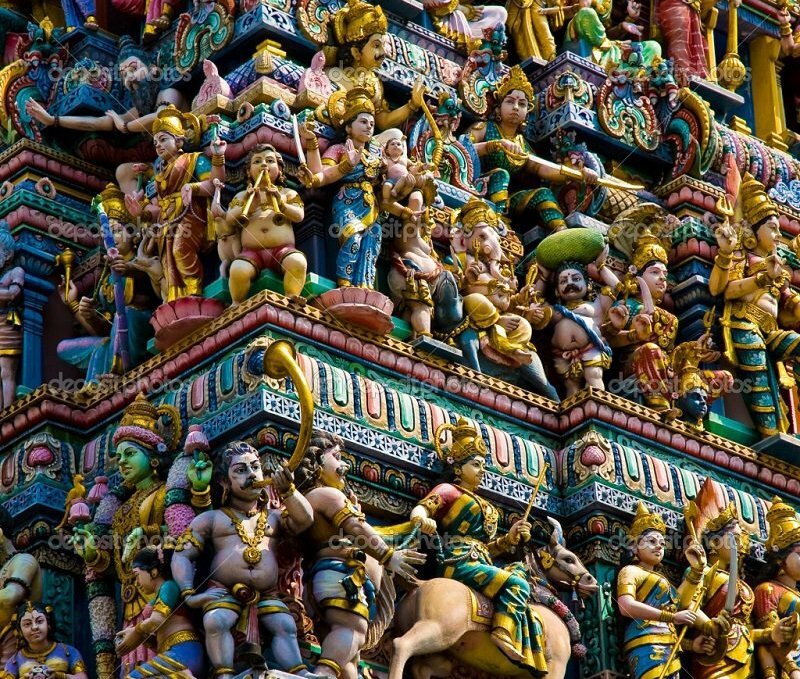 With more than Billion gods and goddesses, we are a billionaire in terms of spirituality and religion. 3. 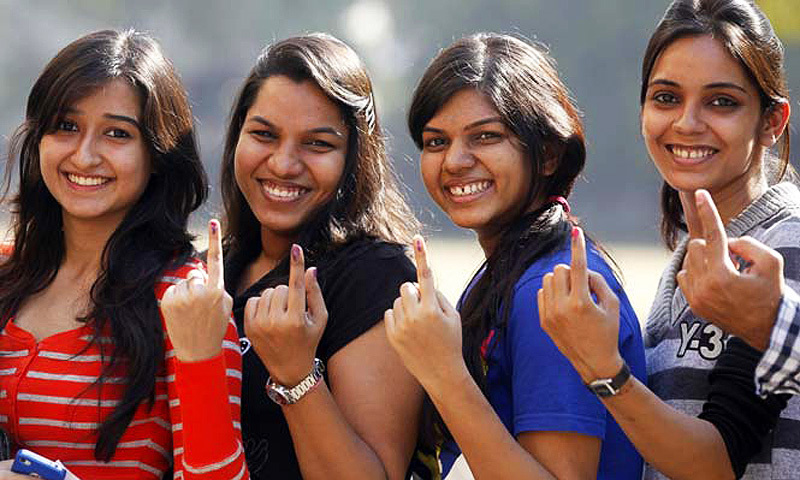 My nation is the world’s largest democracy possessing the world’s largest chunk of Youth. 4. 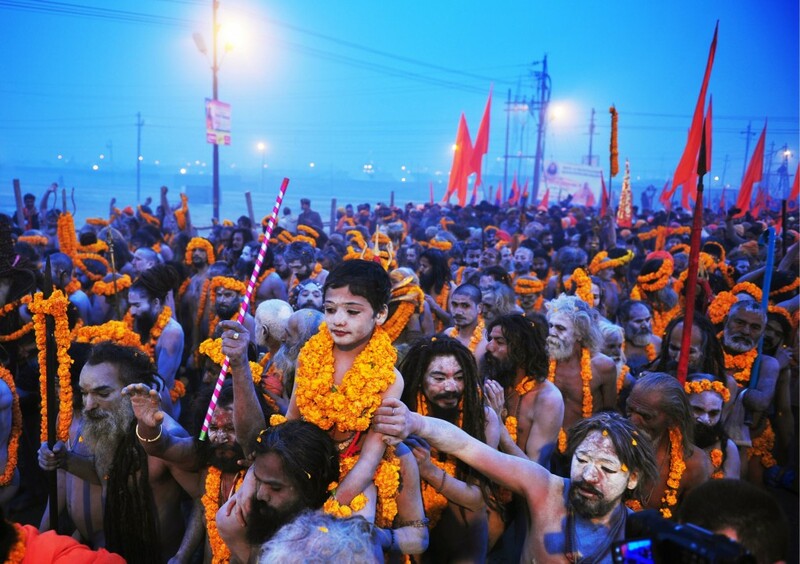 Kumbh Mela (a Hindu sacred congregation held every 12 years) is the world’s largest well-managed human congregation. 5. In its glorious history of more than 10,000 years, Bharat never invaded any other country. 6. 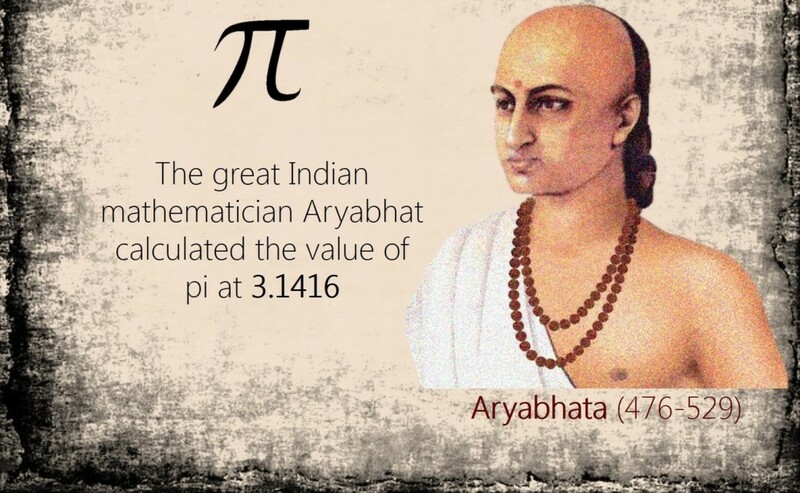 We are credited of having invented the number system with zero and exact value of pie being invented by Acharya (Professor) Aryabhatta. 7. 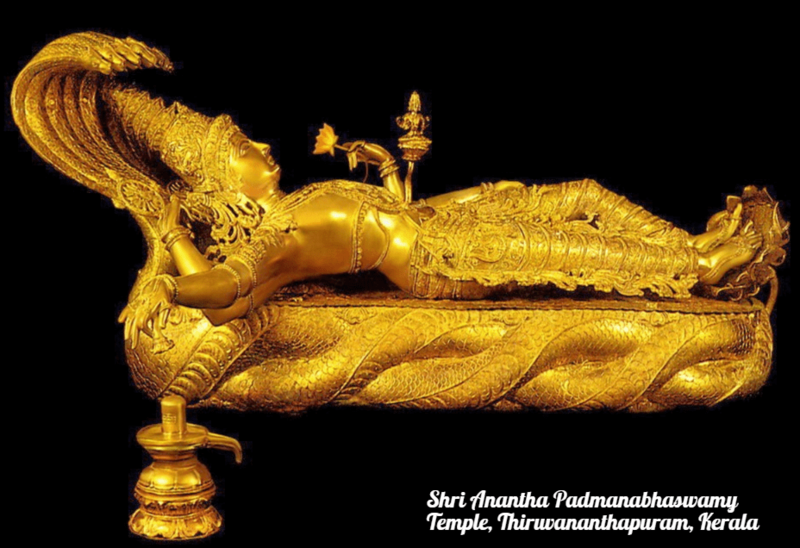 Ayurveda is the world’s oldest medicinal technique invented in India more than 2,500 years by Acharya (Professor) Charaka. 8. 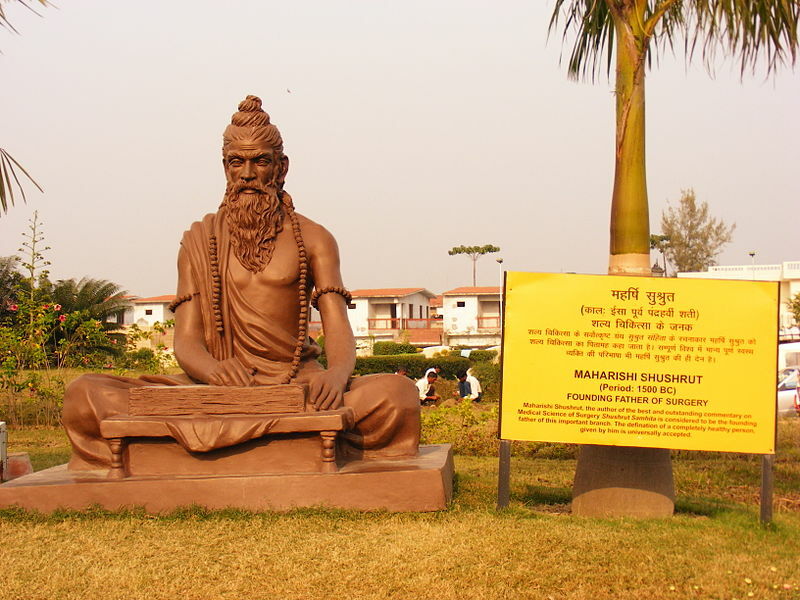 Acharya (Professor) Sushruta was the first to invent the concept of Surgery. 9. The art of navigation was first discovered in India some 6000 years in the river Sindhu (Indus). Navy is derived from sanskrit word naav. 10. 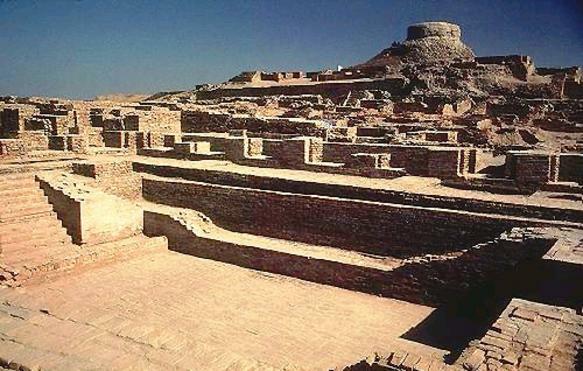 While most cultures in the world were nomadic and forest dwellers, India was a civilized society with flourishing Indus Valley Civilization. 11. 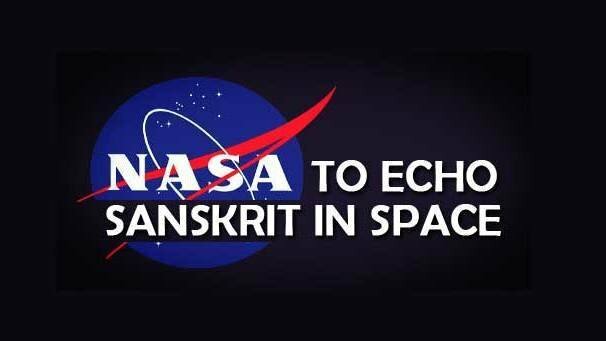 According to a report by Forbes magazine published in July 1987, Sanskrit, also known as the mother of all languages, is the most suitable and easy-to-use language for computer software development. 12. 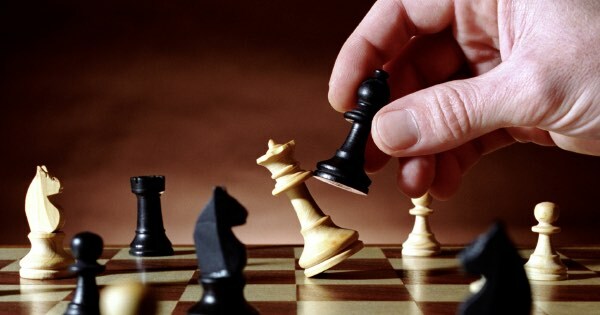 Chess (Known as Shatranj in Hindi) was invented in India. 13. India is one of the few countries in the world which gained independence through non-violent agitation. 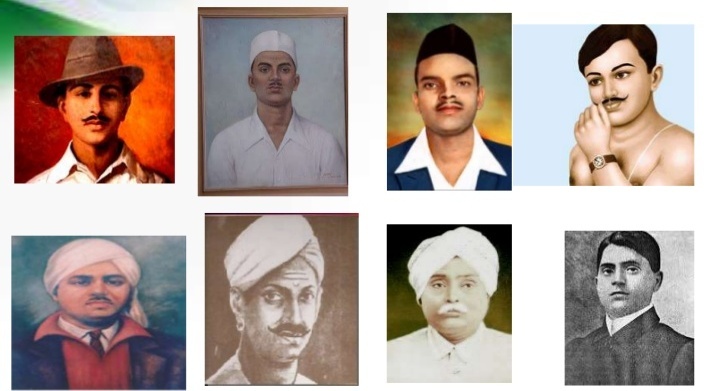 Our national heroes like Bhagat Singh, Rajguru, Sukhdev, Chandrashekhar Azad, Subhash Chandra Bose laid their lives for the motherland but did not intentionally harm anybody. 14. 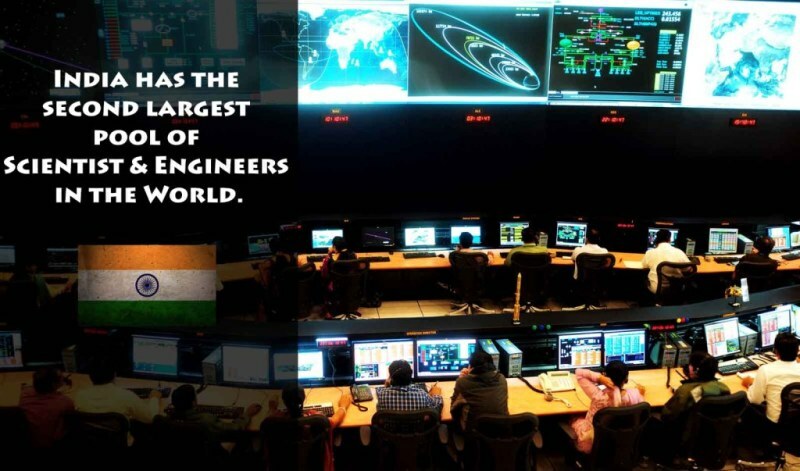 We have the second largest pool of Engineers and Scientists in the world. 15. India has the second largest English speaking population the world. 16. 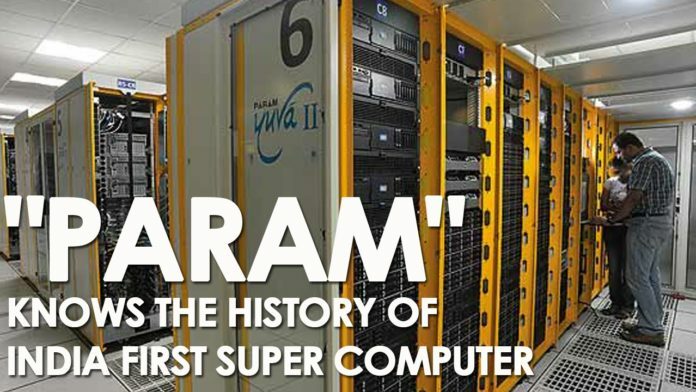 India is the third country, after Japan & USA, to have built a super computer indigenously. 17. 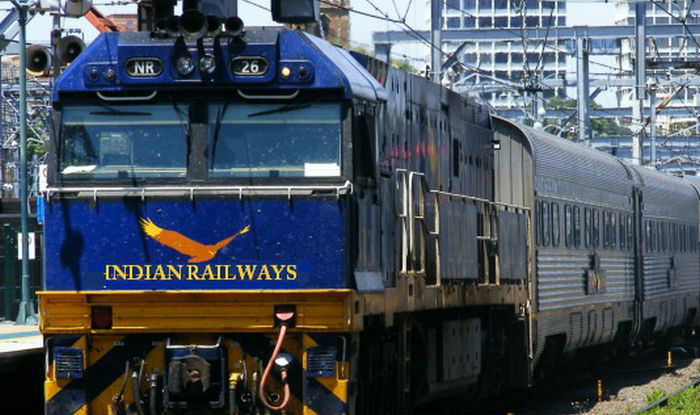 Indian Railways is one of the largest public sector employer in the world with more than a million employees. 18. 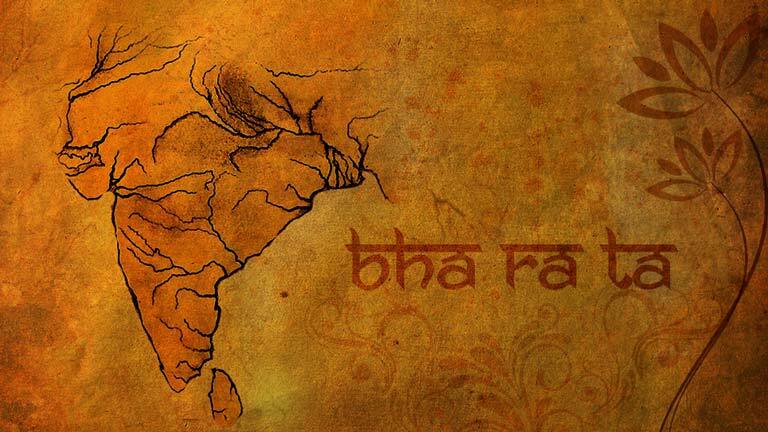 Bharat was one of the Richest countries in the world before Britishers invaded us in 17th century. Christopher Columbus was so attracted by our wealth that he had come looking for a sea route to India when he discovered America by mistake. 19. 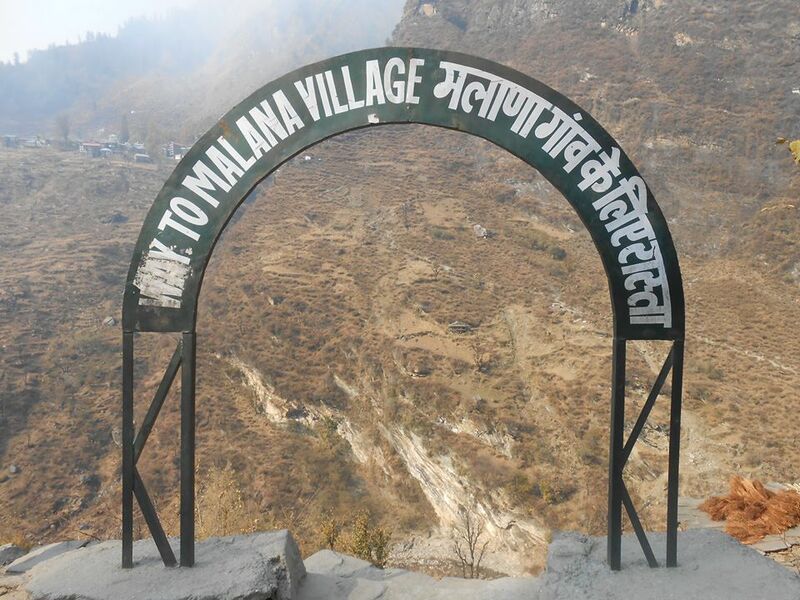 While Malana Village in Himachal Pradesh is one of the oldest democratic set-ups in the world, Varanasi is the oldest, continuously inhabited city in the world flourishing for the past 5000 years. 20. Martial Arts and Yoga have their origins in India dating back to 5000 years. This is the best facts about India. shared by you.. keep it up.